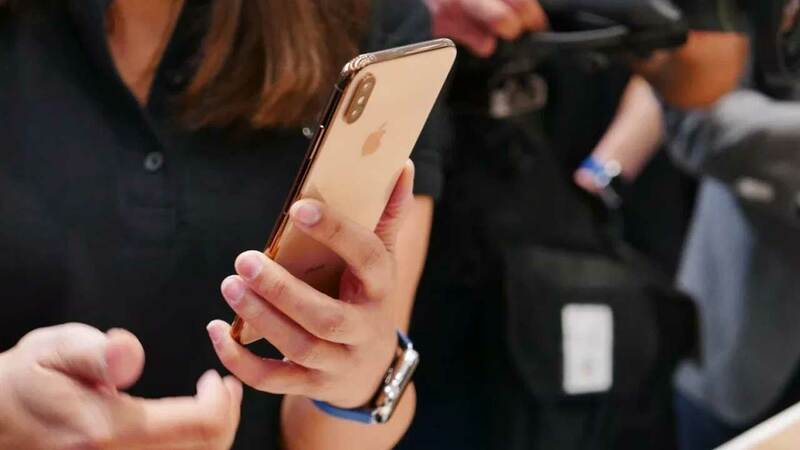 Apple has just released three new iPhone series, the iPhone XS Max , iPhone XS and iPhone XR. 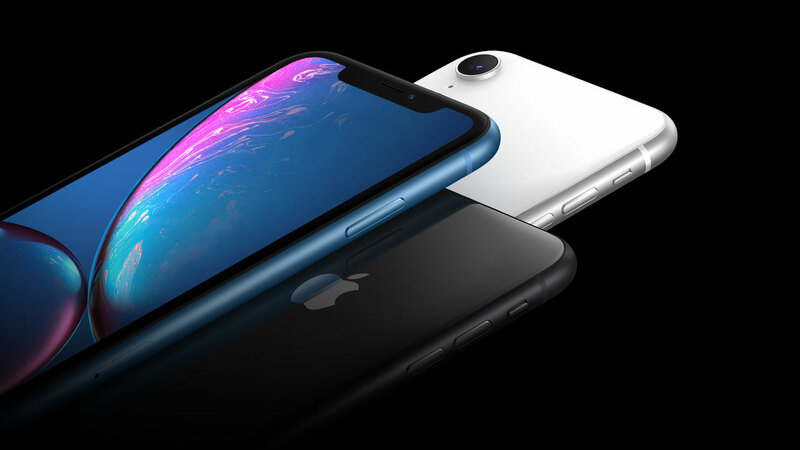 Of the three series introduced, the iPhone XR is the cheapest and the pre-order time is slightly longer than the other two series, namely on October 19, 2018. What are the advantages and how much is the price of this iPhone XR? The XR iPhone comes with a 6.1-inch Liquid Retina screen with a resolution of 1792 x 828 pixels. 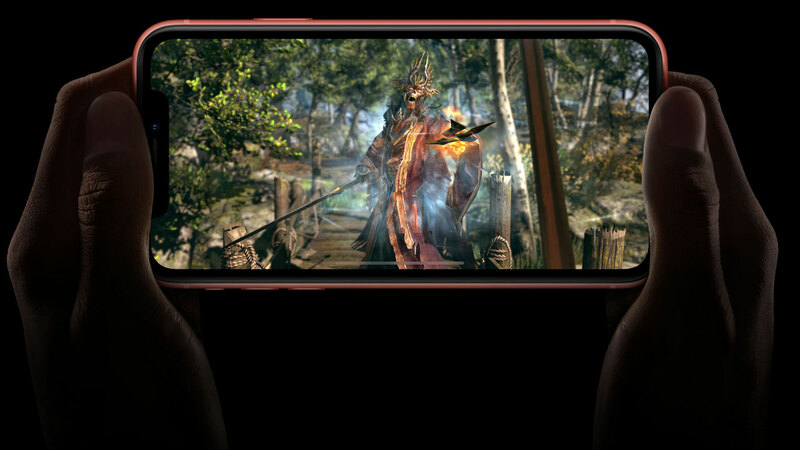 Apple claims the All-new Liquid Retia screen is the largest LCD ever used on the iPhone and remains comfortable when one-handed. Because it has left the Home button, the operation of the smartphone is done in a gesture form like the iPhone X. The iPhone XR screen has several excellent features, such as the Wide color gamut that produces colors like the original, Tap to wake to wake the smartphone with just a touch, and True Tone with six-channel light that can adjust the white balance according to the circumstances. 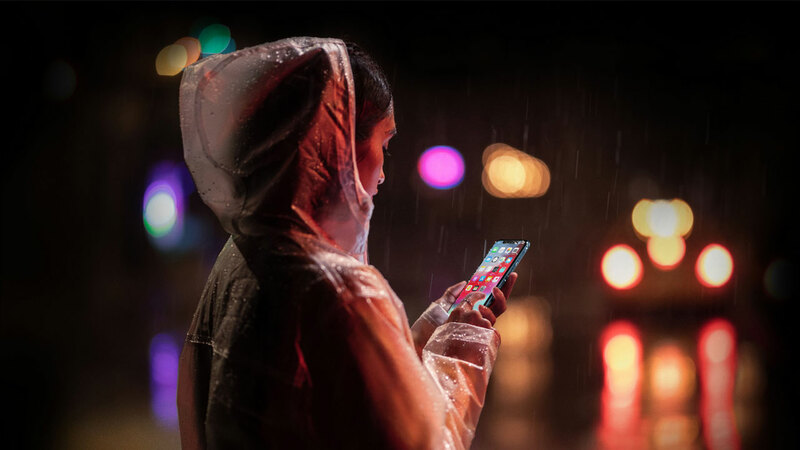 Apple provides the IP67 feature on the iPhone XR that allows the smartphone to hold dust and water up to 1 meter for 30 minutes. In its testing, smartphones were able to survive when doused with coffee drinks, tea and soft drinks. 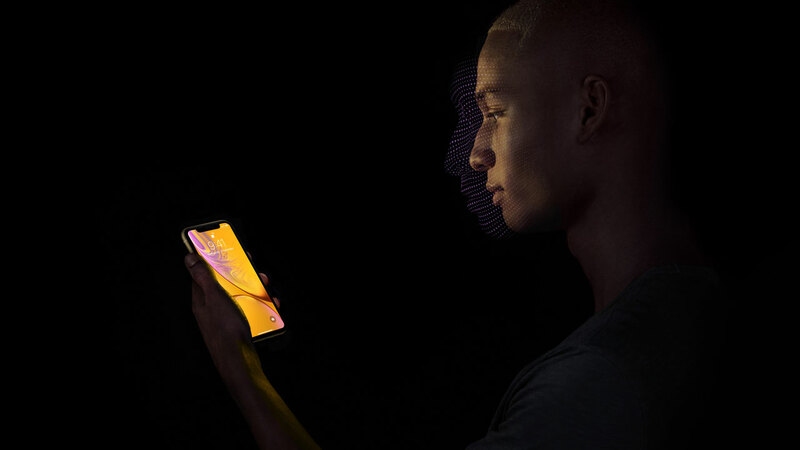 Because it has removed the fingerprint system again, Apple is perfecting the Face ID in the three latest iPhone series. Not only can it be used to open a smartphone, but to log in and make payments. The Adaptive recognition feature on the Face ID allows the machine to learn the user’s face, such as when using a hat, glasses to sunglasses. 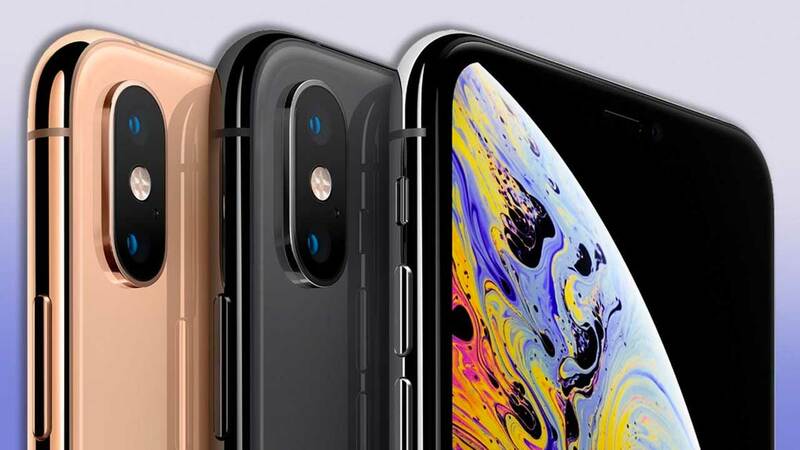 The three latest iPhone series are equipped with Apple A12 Bionic chipset which is claimed to be the smartest and powerful in Apple’s device. This chipset is equipped with 6 cores, 2 cores made specifically for heavy work and 4 other cores designed to save power for standard work processes. Then for the GPU it comes with 4 cores that can provide 50% faster performance than the A11 Bionic. 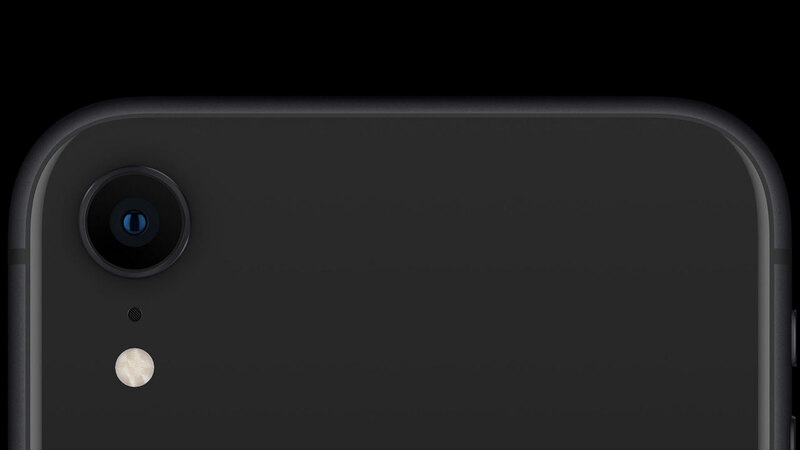 If the iPhone XS and iPhone XS Max come with a dual-camera module, on this XR iPhone there is only one 12 MP aperture f / 1.8 resolution camera and 7 MP aperture f / 2.2 selfie camera. 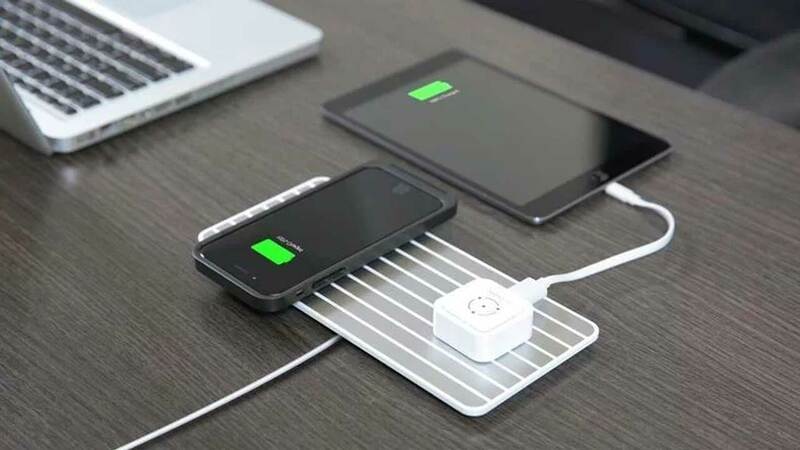 There are some excellent features presented by Apple, namely Smart HDR that gives more highlights and shadow details, Bokeh to create blur effects, low-light detail , enhanced portrait mode selfie to 4K stereo video recording . Apple presents three storage options for the iPhone XR, which are 64 GB, 128 GB and 256 GB. As for the color choices there are 6, White, Black, Blue, Yellow, Coral and RED (PRODUCT) RED. The price of 64GB iPhone XR is Rp. 13.3 million , 128 GB Rp. 14 million and 256 GB sold for Rp . 16 million . The pre-order process will begin on October 19, 2018. Is this smartphone officially registered in Indonesia? Let’s wait.